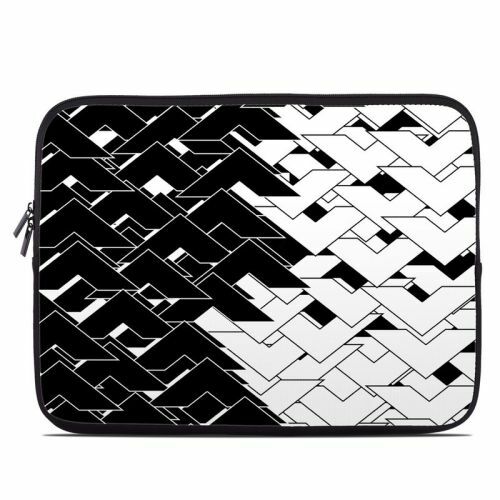 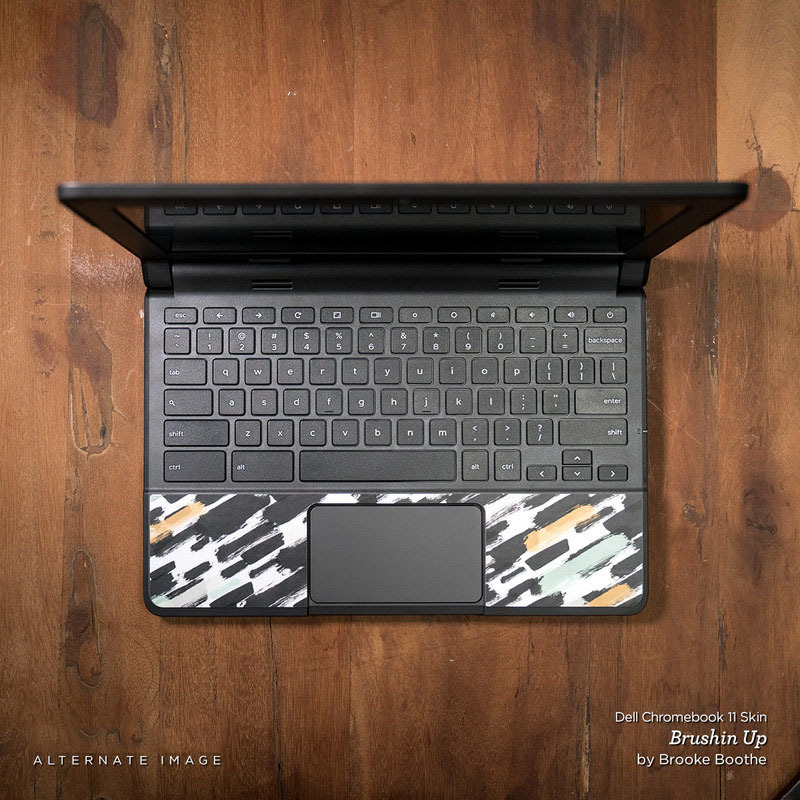 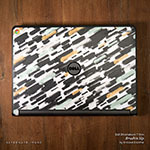 iStyles Dell Chromebook 11 Skin design of Pattern, Black, Black-and-white, Monochrome, Monochrome photography, Line, Design, Parallel, Font with black, white colors. 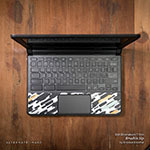 Model DC11-REALSLOW. 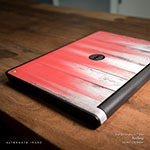 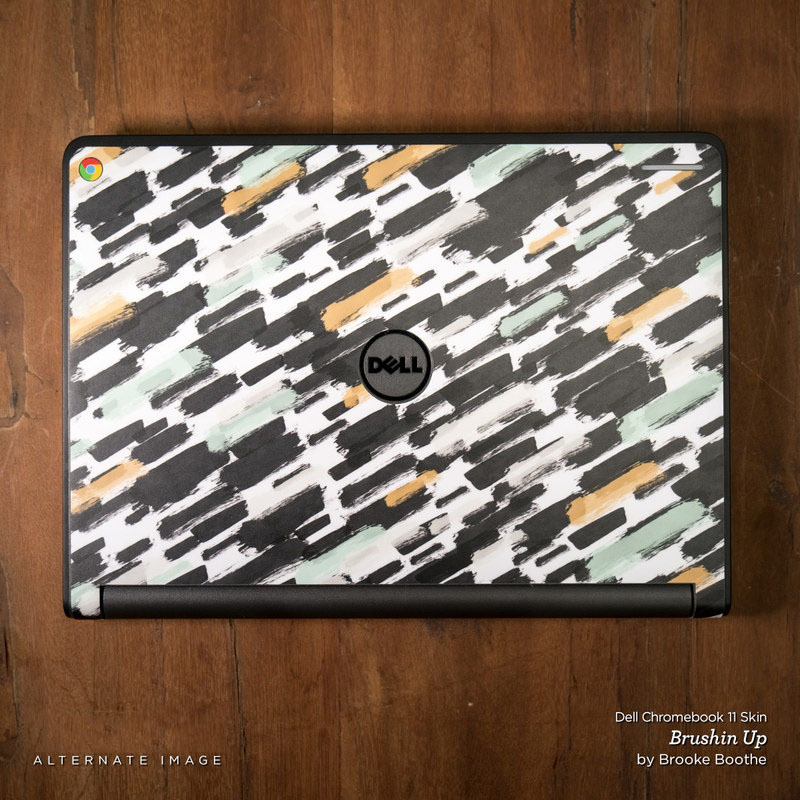 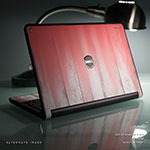 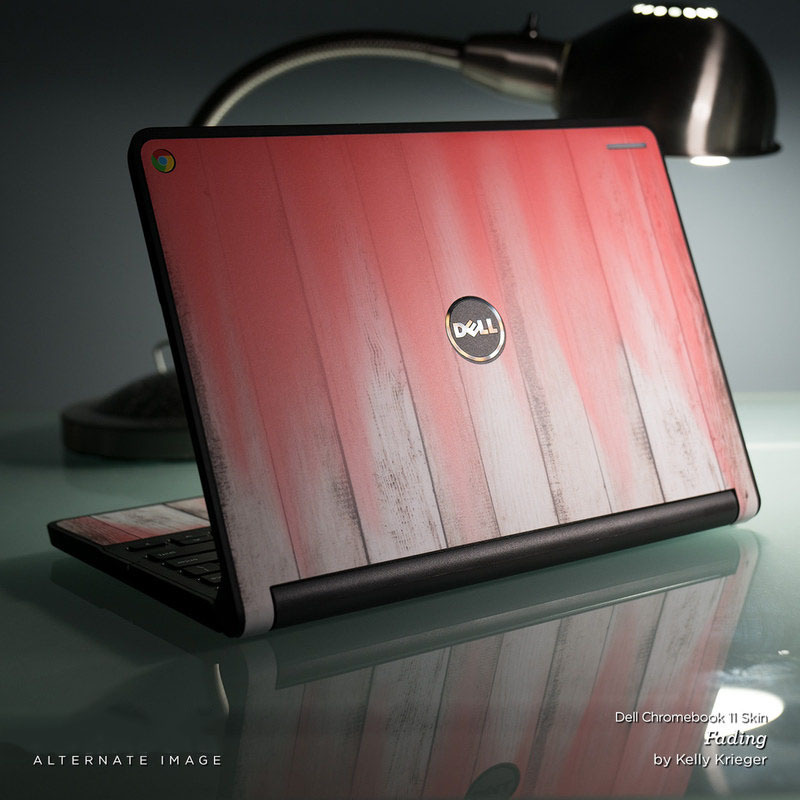 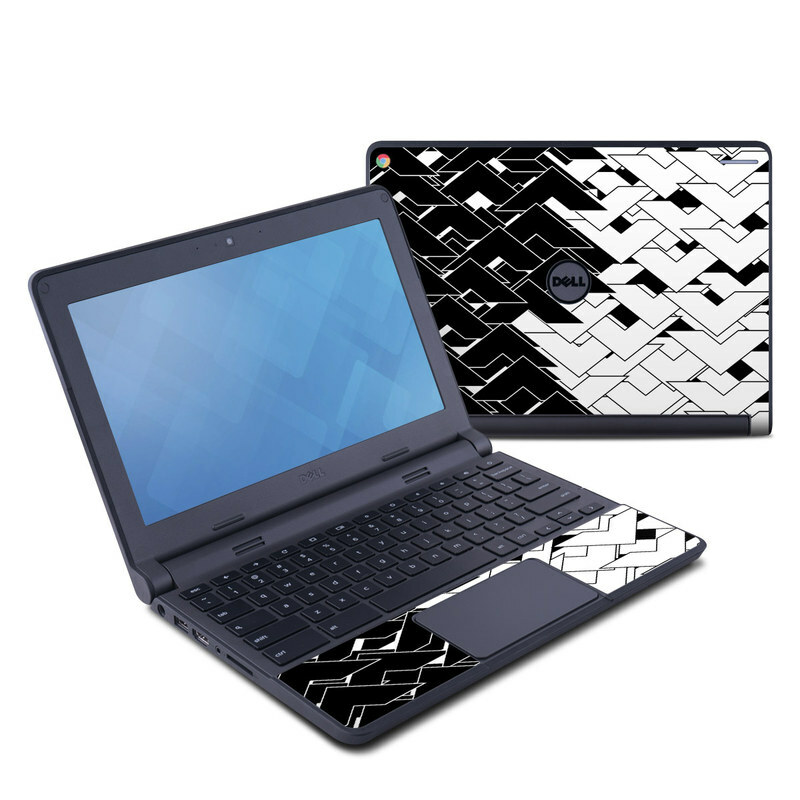 Added Real Slow Dell Chromebook 11 Skin to your shopping cart.